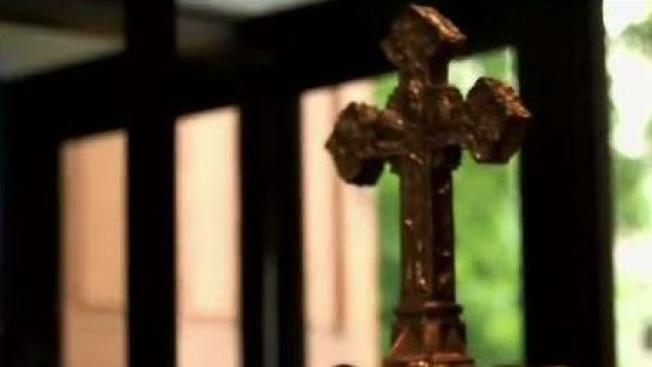 Over the past four months, Roman Catholic dioceses across the U.S. have released the names of more than 1,000 priests and others accused of sexually abusing children in an unprecedented public reckoning spurred at least in part by a shocking grand jury investigation in Pennsylvania, an Associated Press review has found. Victims' advocates and others, including some church officials, said the report was largely responsible for the urgency now being shown by the church. Many bishops cited those findings and other scandals -- including the resignation over the summer of Washington Archbishop Theodore McCarrick, accused of groping an altar boy in the 1970s -- in their letters to their congregations. Some dioceses, like Peoria, Illinois, released only names with no information on the allegations or the church's response. Others detailed such things as parish assignments, numbers and dates of allegations -- including an Omaha priest with 20 to 35 accusations against him -- and attempts at treatment, restriction and punishment.